March has arrived, which means spring has finally sprung and we’re now well into the second semester. After a busy few months of studying, you’re probably feeling like a well-earned rest is overdue. Our Newcastle team has been studying hard too, and they’ve done their homework on the best bits that March has to offer. With lots of exciting new releases, great books coming out, and fab activities bringing our city to life, there’s no excuse not to have a good time as we bid winter adieu and say hello to spring! So once exams are out of the way and you’ve finally done that spring clean you’ve been promising to do since Fresher’s week, take a look at some of Downing’s ideas to make sure this month is filled with fun. The release date for the highly anticipated third album by the Thinking Out Loud hit maker was announced on his Instagram in December. 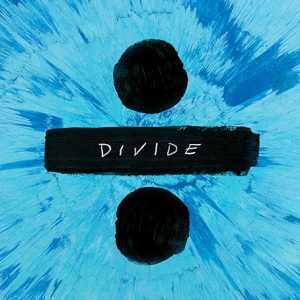 Ed’s latest album marks his return to the limelight after taking a one-year hiatus, with the singer having already released two new singles with “Castle On The Hill” and “Shape Of You”. Pre-order for Divide is now available here. What better way to see the Newcastle and Gateshead skyline than by launching off the top of one of the region’s most iconic buildings. 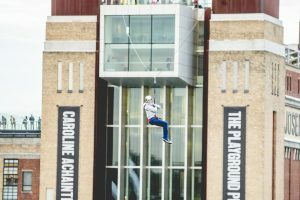 As part of a special activity being offered in March, thrill seekers will have a not-to-be-missed chance to zip across the River Tyne from the roof of BALTIC. At a whopping 45m from the ground, zippers will glide across the river on a 280m zip line, experiencing speeds of up to 40mph. Tickets can be purchased here. Resident DJ Dave Heels will round up the weekend with classic pop and rock tunes from the 70’s and 80’s. Destiny nightclub features some of the North East’s top DJs playing throughout the week and offers a fantastic atmosphere for a night out with friends. Tickets for this event can be purchased here. 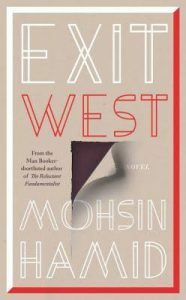 An extraordinary story of love and hope from the bestselling author Mohsin Hamid. This novel tells the story of Saeed and Nadia and how their lives are tangled in war and a world in crisis. Before too long, the time will come for Nadia and Saeed to leave their homeland. When the streets are no longer useable and all options are exhausted, this young couple will join the great outpouring of those fleeing a collapsing city, hoping against hope, looking for their place in the world. The book is available for pre-order here. Scientists, soldiers and adventurers unite to explore a mythical, uncharted island in the Pacific Ocean. Cut off from everything they know, they venture into the domain of the mighty Kong, igniting the ultimate battle between man and nature. As their mission of discovery soon becomes one of survival, they must fight to escape from a primal world where humanity does not belong. 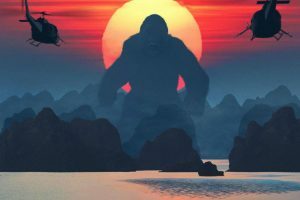 More information about Kong: Skull Island can be found here. 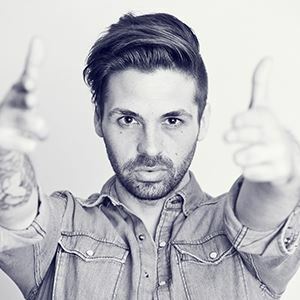 Concert – Ben Haenow at Think Tank? The winner of The X Factor 2014 will visit Think Tank? in March as part of his first UK tour. Since his talent show success, the platinum-selling artist has been working away in studios both in the States and back home to help produce his greatly received debut album which has already achieved Gold sales in the UK and other countries worldwide. Tickets for the event can be purchased here.